A councilman from Codru town, member of Our Party, led by Renato Usatâi, will stand trial for scams. 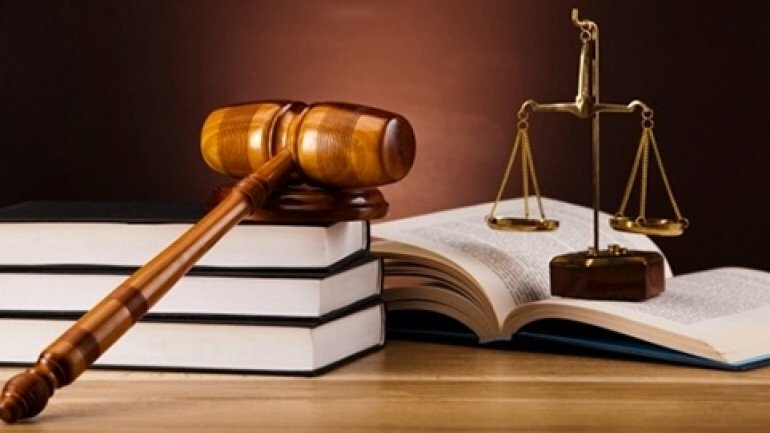 According to the prosecutors, during May 2011- September 2012. the suspect controlled the activity of two commercial organizations and illegally gained, through fraud and abuse of trust, goods form many people. Namely under the pretext of organizing and managing trades on the market, the suspect bought stalls from "Curcubeu" market, Columna street, claiming that they belonged to him. For this, the man created 22 agreements of purchasing and selling stalls with people who wished to enter the retail business, requesting and gaining through third parties in total 1.4 billion lei. Later, under the pretext of committing errors in the contract of purchasing and selling the stalls, the man would take back the documents from victims, without compensating their losses, but offering to rent the stalls, causing big material damages to his clients. The suspect was arrested two months ago and is currently under investigation and if found guilty he risks 8 to 15 years of imprisonment, with deprivation from owning certain jobs for the next 5 years.